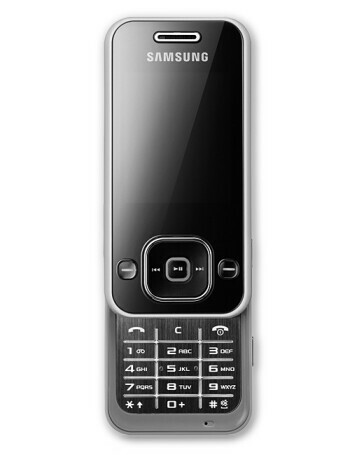 SGH-F250 is a good looking, music oriented phone with mediocre functionality. 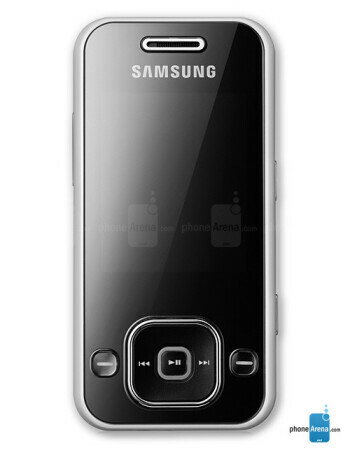 It is a tri-band GSM/EDGE slider with music playback navigation keys in front and a metallic keypad. 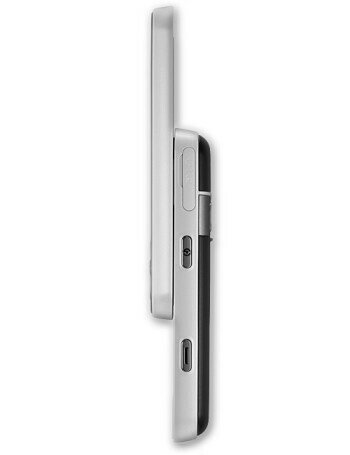 Thanks to the microSD slot, you have up to 2GB capacity and the music can be played through Stereo Bluetooth. 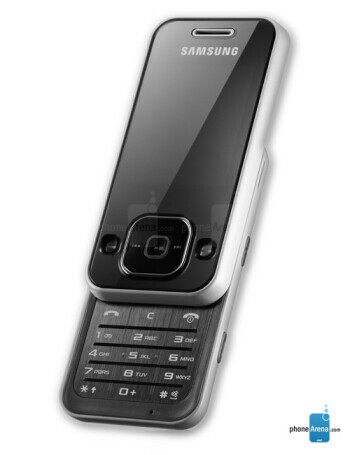 Its functions include speaker phone and a FM Radio, 1.3-megapixel camera and USB.